Escape Rooms are a craze that seemed to pop up almost overnight in Paris — along with the rest of the world. Many visitors to the city make it a priority to include at least one onto their list of activities while in the city. The first escape rooms emerged in 2007 in Japan. They were based of off preexisting escape video games that were widely popular at the time. 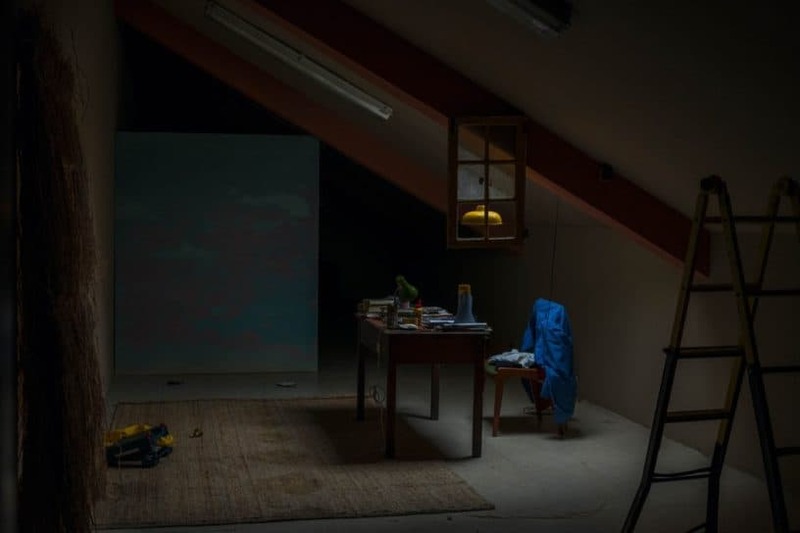 To put it simply, an escape room puts a group of individuals into a themed, locked space with the objective of getting themselves out as quickly as possible and before time runs out. Each escape room will feature its own carefully constructed story line that the players will have to buy into in order to play. One inside they will need to solve a series of riddles and puzzles in order to bring them closer to escaping the space. The time limit for escaping is what makes the game so exciting. The urgency and anticipation creates a sense of mild hysteria and a will to get out as quickly as possible. It is a pure adrenalin rush for all involved and is what has caused these games to become o popular across Europe. 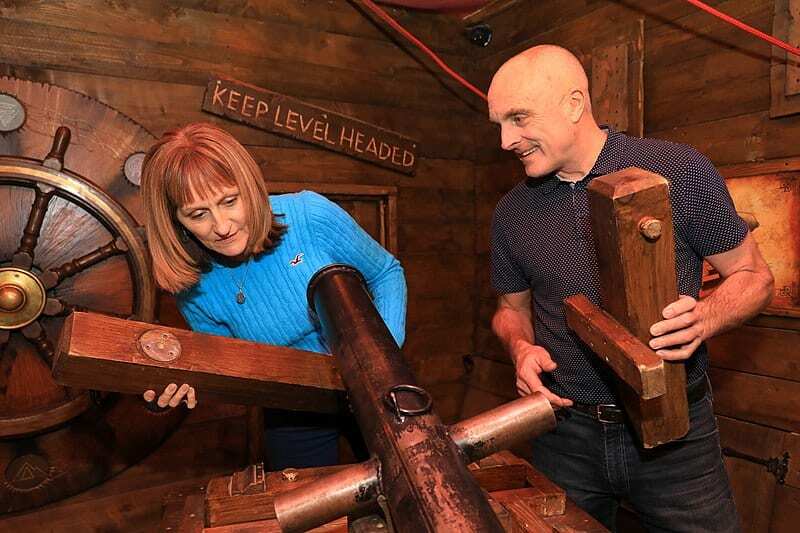 Escape rooms are suitable for both groups of friends and families. Their intensity levels are on a spectrum and can range between really easy and really difficult. The fear factor of the room can also vary. Some are naturally more terrifying than others and may not be suitable for younger children. Paris is home to many a worthwhile escape room experience. They are scattered around the city and easy to find if you know where to look. 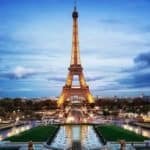 I’ve put together my list of some of the best escape rooms in Paris and exactly what you can expect from each one. Room 8’s Patient is an award winning escape room by well known entertainment company Epsilon Escape. 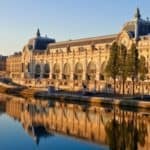 This is right in the heart of the 2nd arrondissement of Paris and the perfect escape room to incorporate into a full day of city exploring. Epsilon knows how to treat their customers. Upon arrival and briefing you’ll enjoy complementary drinks to get the energy flowing. There are a few rooms available within the space but the one we are looking at today is their award winner: Room 8’s Patient. 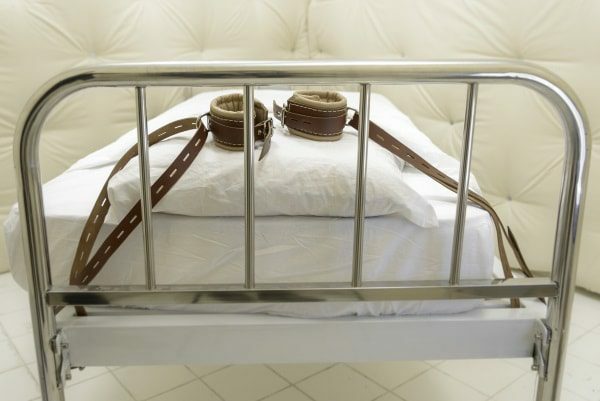 The concept is quite simple, you are locked inside of the old hospital room of a patient in a psychiatric hospital. The patient has escaped, and you & your group are trying to figure out why & how. You are also investigating the methods used by the psychiatric doctor and the impact that they may have had on the escapee. The setup is scarily realistic. You defiantly feel the full effect of being inside the walls of deeply troubling space where untold things have occurred. You are transported right out of Paris and into a completely different world. While the thought of an old, seedy psych ward may be enough to put you off of this concert — don’t let it. Once the game unfolds you’ll see that it’s intention is not to scare but rather to interest. Room 8’s Patient is open to individuals of any age and escape room level. It is best played in groups of between three and five. The Epsilon Escape Rooms are located on the same road as the Porte Saint-Martin. You’ll be able to take a short walk past it after your experience. 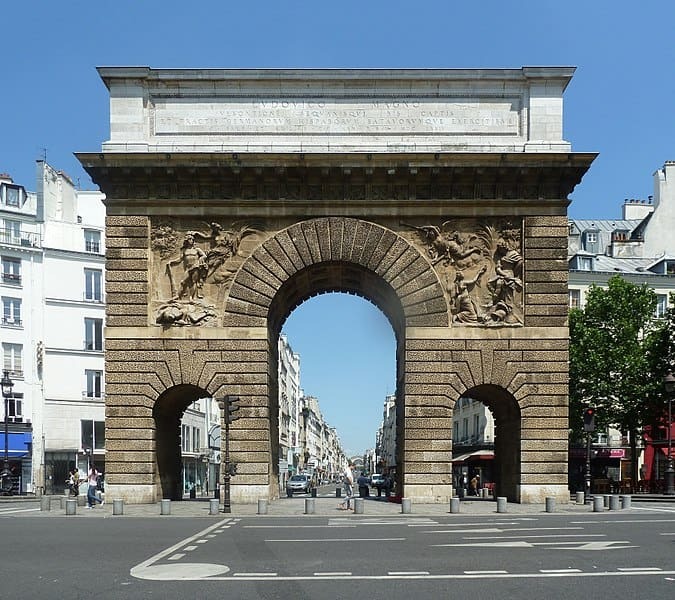 It is the old gate of a fortification that was destroyed and is considered a monument of Paris. 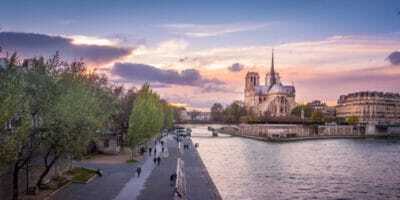 This arrondissement has a lot of landmarks like this worth visiting, you might consider a walking tour so that you don’t miss anything (Read more about Discover walking tours). 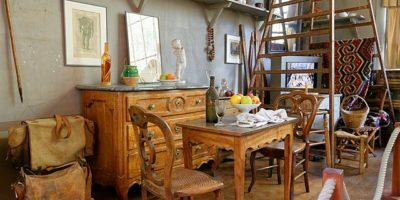 In the 5th arrondissement, somewhere between the famous Cluny Museum and Museum of Natural History, is another of Paris’ most atmospheric escape room companies. The Game is home to my personal favorite escape room called Le Métro. 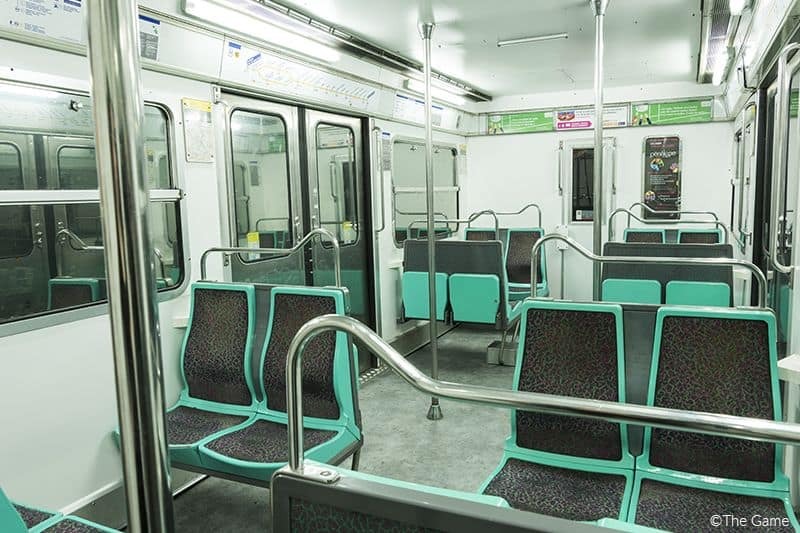 An abandoned metro car to yourself for an entire hour: a lifelong fantasy or worst nightmare? As the name suggests, this escape room puts you into a metro train that has become immobilized for some unknown reason; and now you need to get out. The trouble is that the train has broken down in the middle of the tracks and will be hit by an oncoming one within an hour. The players have to either find a way to restart the train or get themselves out in this time, to avoid a sure death. The sound and visual effects are what makes this escape room so enticing. You’ll get so much satisfaction pulling and pressing all of the levers and buttons of a metro car, an opportunity you probably won’t get to do again. This is a great escape room for individuals of any age and ability. It is endlessly exciting and the set is unreliably realistic. What’s better is that the plot doesn’t unfold as obviously as you might expect from this kind of a scenario. There are a bunch of different ways to come to the end conclusion so it is interesting to see which route your group lands up on. What’s also great is the The Game studios are open daily until 10pm, so this is a wonderful spot to head to after a dinner and evening stroll in the area. 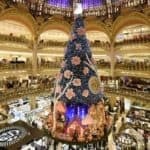 This escape room is one of the highest award winning ones in all of Paris. Little Miss Lock was created by the Lock Academy and is investigation replication at its finest. If you’re visiting the Louvre museum and head inland, away from the Seine, you’ll come to the Lock Academy premises. 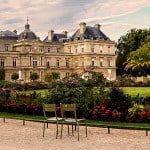 The 2nd arrondissement is a bustling part of the Parisian city and you’re bound to find yourself here at least once during your travels. In the Little Miss Lock room you’ll play inspectors who are trying to help Professor Lock track down his daughter who has gone missing. The plot is so well orchestrated it will continue to throw you right up until your final minutes. The will to find out what exactly happened to this girl is so immersive you’ll find it hard to leave without cracking the mystery. It is easy to understand why Little Miss Lock was awarded multiple escape room prizes throughout 2016 and 2017. It is a highly emotional plot and players are encouraged to get as invested as possible for the duration of the 60 minutes. 60 minutes might not feel like a lot while in the room but it is, in fact, the perfect amount of time to crack the mystery. I encourage you to stay focused on the little things as they will always give away more than meets the eye. This room is better suited to older players and in groups of between three and five. The price of admission goes down the more people in the group. In the same studios as the afore mentioned Le Métro room is another great concept by The Game. While it is a concept similar to the stranded metro train one, it is significantly more difficult and self proclaimed as much more immersive. 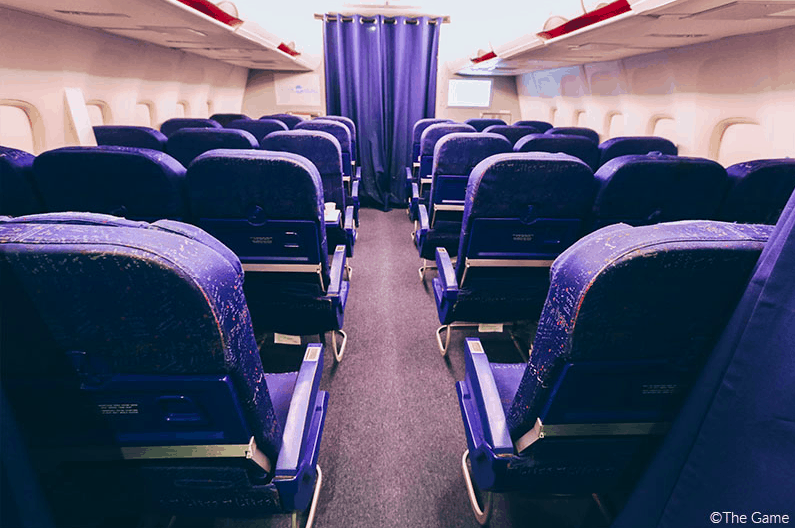 The Plane is widely known as one the most unique escape rooms in Paris. I must say the level of stress that they are able to create during the game is very impressive. You can tell that players are constantly slipping between illusion and reality in attempt to solve the mystery. The concept is built inside of an Airbus A320. The goal is to escape the plane; you are trapped and have an hour to find clues as to how to get out. The sound and visual effects do well to create the feeling of being inside an actual plane — which for some is not always an enjoyable experience. For a fully immersive escape room experience I highly recommend this on on condition that you allow yourself to take it extremely seriously; and encourage your group to do the same. For obvious reasons this room is not suitable for children. It is suitable for between three to five players though I would encourage five always if possible — more bodies in the space adds strongly to the chaos of it all. 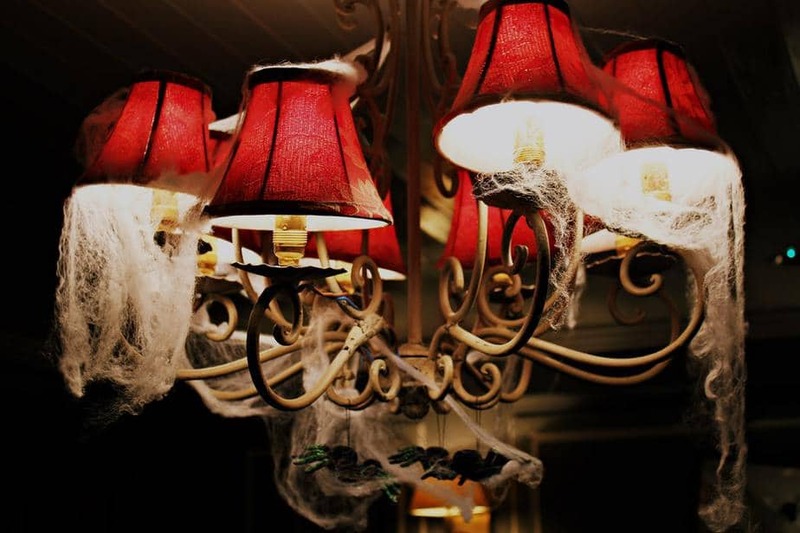 Mystery Escape’s haunted room is one of the most challenging yet fulfilling experiences to be had in any escape room in Paris. It is set in a haunted mansion — these studios stay open until 10pm so I highly recommend doing this one at night time. The concept is that you are trying the identify a murderer so that the victims soul can finally be put to rest. The spirit in question is aching for vengeance and makes things complicated within the space. The room can be found in Ternes just north of the Arc de Triomphe. 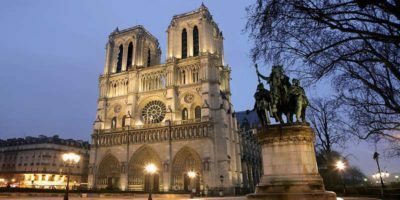 A free guided walking tour of this area will reveal a lot about the history of Paris and how it came to be what it is today. Ending off your day at the Mystery Escape room will be one of the most memorable things you do in Paris. The duration of this room is 60 minutes, and it is said that the fastest record of escape only stands at 55 minutes. Most teams only get out with juts a few seconds to spare. Are you and your group up for the challenge of one of the most puzzling mysteries out there? This concept known as Eclipse VR 4D is the pioneer experience that is not yet available anywhere other than Paris. It is an escape room experience, but with a twist. Instead of attempting to escape a physical space, you will be escaping a virtual space from inside of a 4D headset. This is the nature of virtual reality. The best part is that it offers unlimited potential for environments and plots. This kind of escape room experience is currently only offered at two locations in Paris. It can be enjoyed in teams of two, three or four players only. Upon arrival you’ll be strapped into your VR headpiece and backpack that connects all the systems together and keeps wires off of the ground. The only negative you’ll find is the duration; 40 minutes is the maximum for these kinds of escape rooms. Many players reregister for a second round because the first was too good but too quick. The VR system is easy to get the hang of and feels very natural after juts a few minutes. I recommend the scenario that goes by the name Eclipse — you’ll enjoy wandering through space to retrieve a missing group of explorers. Virtual reality is the future of escape rooms due to the endless possibility for creation that it allows. While physical escape rooms tend to be limited to scenes such as train cars and hospital rooms, virtual ones are limitless. There is no scenario to wild or intangible for VR escape experiences. Whether physical or virtual, escape rooms are not going away any time soon in Paris. 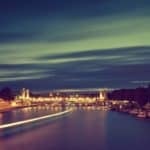 I believe escape rooms are a great alternative to a night of drinking in a bar, for example; as they are an interesting, alternative way to have fun, and connect with friends on far more heightened emotional level. Adventure awaits you in Paris! Bienvenue!